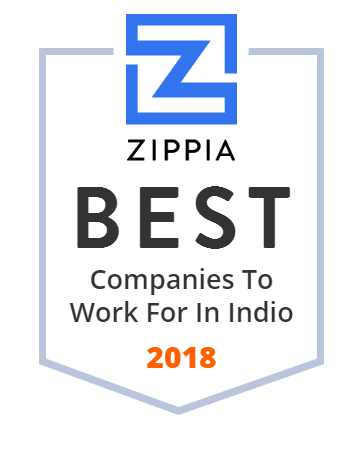 We hand-curated a list of the best companies to work for headquartered in and around Indio, CA using data on salaries, company financial health, and employee diversity. Fantasy Springs Resort Casino is a casino and hotel located south and east of Palm Springs, California near I-10 in Indio, California. Lindsey Doors is a leading manufacturer of high-end thermofoil and MDF cabinet doors and drawers based in Southern California.